John is a System Architect at NATS, the UK's leading provider of air traffic control services. 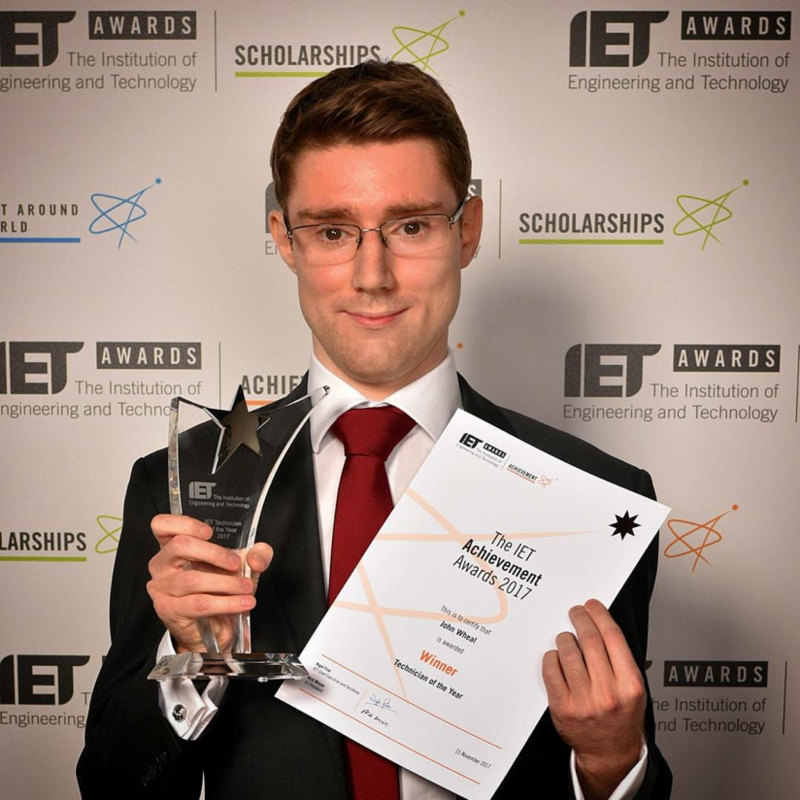 In 2017 he was awarded the prestigious IET Technician of the Year Award. John founded two startups whilst at the University of Portsmouth studying MEng Computer Engineering. John starred in the “Born to Engineer” series of films produced for the ERA Foundation by Duck Rabbit as part of a campaign to attract young people into engineering education and careers. John has a particular interest in equity crowdfunding and has invested in over 25 companies, ranging from startups to established companies. A selection of his portfolio is shown below.